Diet trends come and go but one that is always present is the keto diet. You may not know what the ketogenic diet is and still be following it daily. The goal of the keto diet is to induce a state of the body known as ketosis. Ketosis is a natural process in which your body uses fat for energy. If you are wondering just what is a keto diet, this overview will help. There are a lot of great resources out there for the keto diet. You can find books, guides, and even cookbooks with recipes to help you stay on track. If you like, there are also supplements that can help aid in your results with this type of diet and lifestyle. There are many aspects to the keto diet that can help you get and stay healthy as long as you pair it with regular workouts. Not everyone is familiar with the term “ketogenic diet” however plenty of people follow the keto diet. Just like any other diet though, working out is important. If paired with a workout, a keto diet helps your body with a two-prong attack on body fat. Using healthy recipes, healthy workouts, and staying on track, you can get into shape and stay that way. During a keto diet, our body enters a state of ketosis and produces ketones to make up for a lack of glucose in our diet. Those ketones can only be produced from the breakdown of fat. What this process means is, on a ketogenic diet, your body breaks down fat naturally. A healthy workout routine is always recommended alongside any diet plan. However, with a ketogenic diet, working out is even more important. The goal is to force your body into needing energy as well as restricting the amount of glucose provided to the body. At the end of the process, you’ll be working off fat as well as having a body that naturally attacks fat to use for energy. Many people have gone through a keto diet and didn’t even know they were doing it in the first place. A ketogenic diet covers any diet that reduces the amount of glucose or carbs you take in during a meal. Ketogenic diets include the keto diet, low-carb diet, or low-carb high-fat diet. The most popular keto diet is the low-carb diet. Every version of a low-carb diet is a form of a keto diet. A number of carbs one should eat to get into a state of ketosis varies but there is a recommended range. It’s important to do the work to find out what range works best for you. However, the most recommended are 20 to 100 grams of net carbs per day. To find the best amount of carbs for you, you’ll need to do some testing. You can either start from the low-end of the spectrum and only take in 20 grams of carbs per day or start from the high-end. 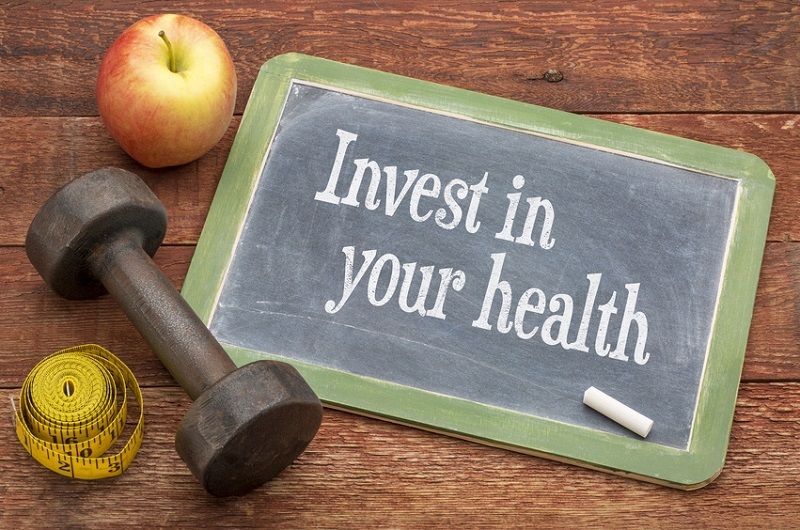 It may seem like a lot of work to find the right levels for your body but the results will be worth it. 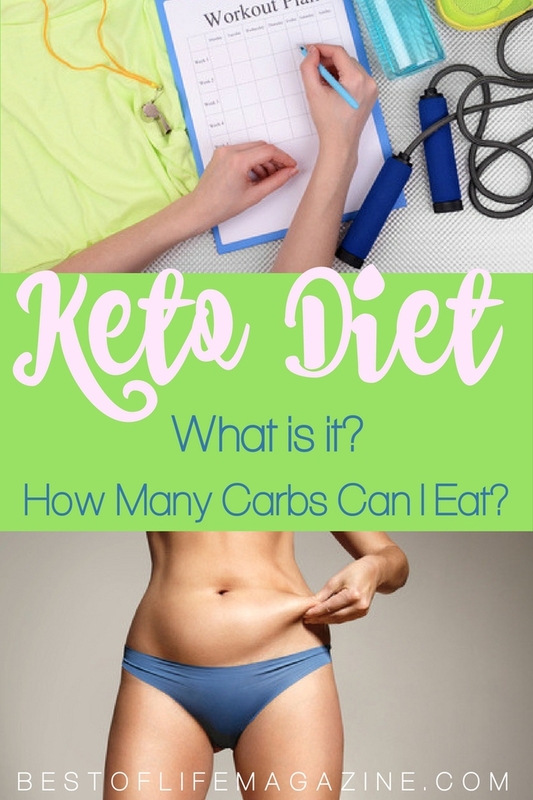 The goal of a keto diet is to enter ketosis by lowering a number of carbs you take in daily. The best way to lower a number of carbs is to monitor and plan out your meal plan as much as possible. There are some foods you’ll want to avoid altogether like grains, sugar, fruit, and tubers. 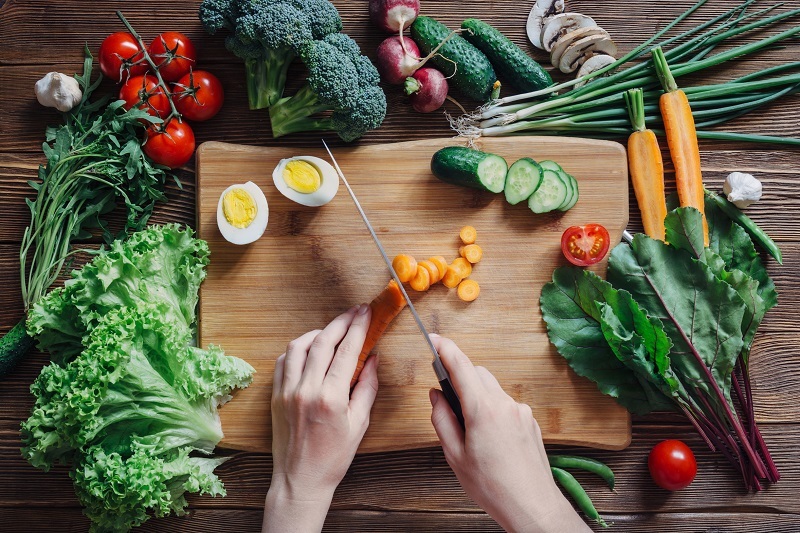 There are also foods that you want to eat more of like fish, beef, leafy greens, above ground vegetables, high-fat dairy, nuts and seeds, and avocado and berries. The possibilities are endless when it comes to planning because the restrictions are not as wide as other diets.